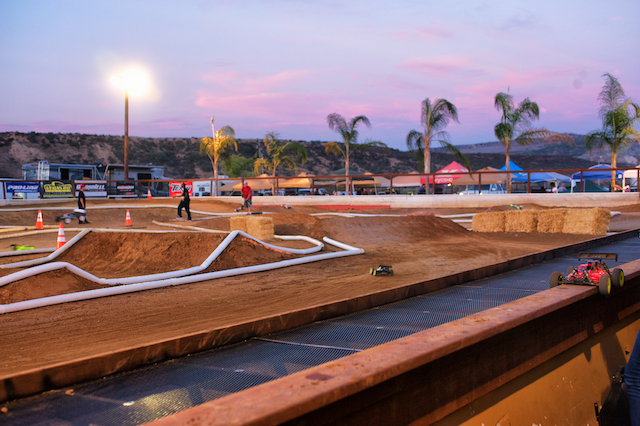 This weeks featured track can be found at Chula Vista Radio Controlled Racing Club (AKA CVRC), in Chula Vista, California. 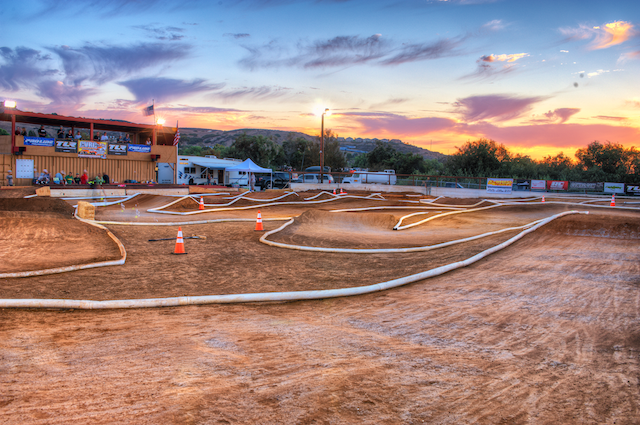 CVRC currently holds the bragging rights as the largest outdoor off road track in Southern California. The track is so big it can easily can accommodate cars as large as 1/5th scale. They welcome just about everyone, whether you run a Nitro/Electric 1/10, 1/8, 1/5 scale Truggy, Buggy, or Truck. They even have a rental package for those who want to race and don’t have vehicle. $50.00 gets you a SCT(Short Course Truck), 2 batteries, a Transponder, Tech support during the race and of course your Race fee. That is a pretty good deal for someone who may want to try before they buy. On the weekend of August 31st – Sept 1 CVRC will host JBRL’s Sidewinder Nitro Explosion. Look at that back drop. What a great place. This place is looks like it is one crazy ride. I love it.